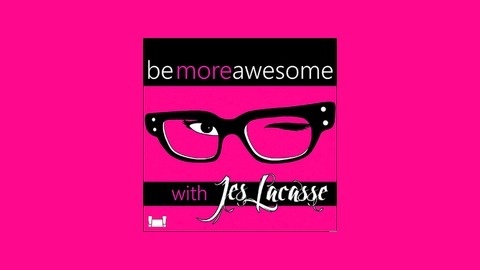 Be More Awesome is a brand-new personal development show from Ottawa and San Diego-based life coach, motivational speaker, and writer Jes Lacasse. Produced and published by Trevor LaForce and spillway(radio). Intro and outro by kilna.com. This week, I cover a great habit-building app called Strides, some amazing life goals that anyone can share, and some great words of wisdom from Dr. Seuss! Stuff I talked about: •Steven Lafond and Magic Studio Productions •This week’s sponsor: Big Love Boot Camp •Strides, the habit and goal-tracking app •My book: Find Your Inner Happy Love the show? 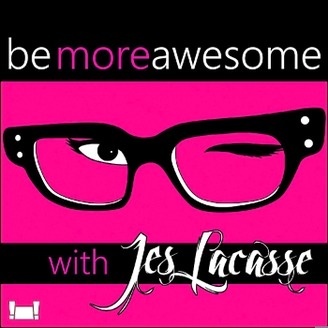 Please consider rating and subscribing in iTunes,on Stitcher, or in PocketCasts!